"Price, dimensions, and designs offered." Tips: 2 sided silicone paneling tape is your friend. 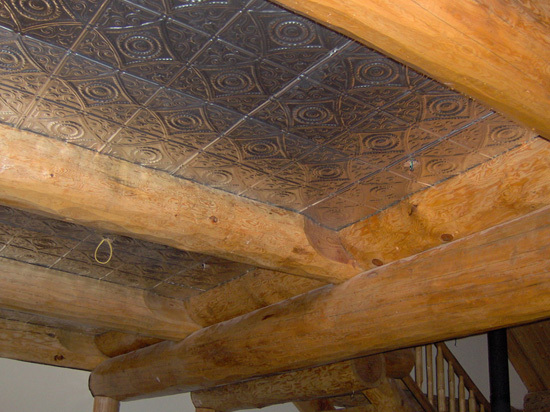 holds anything, even ceiling, until you can get your nails or screws in. 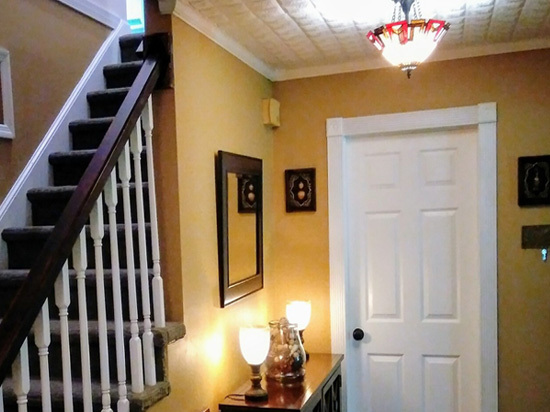 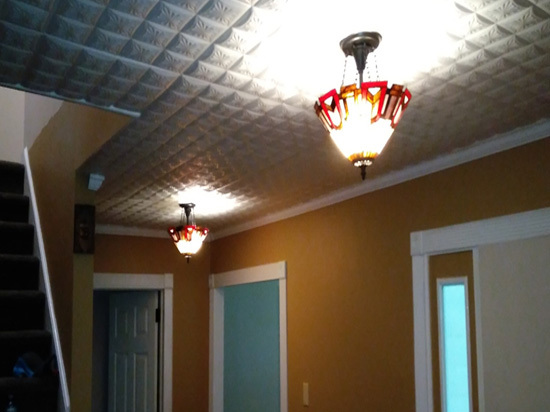 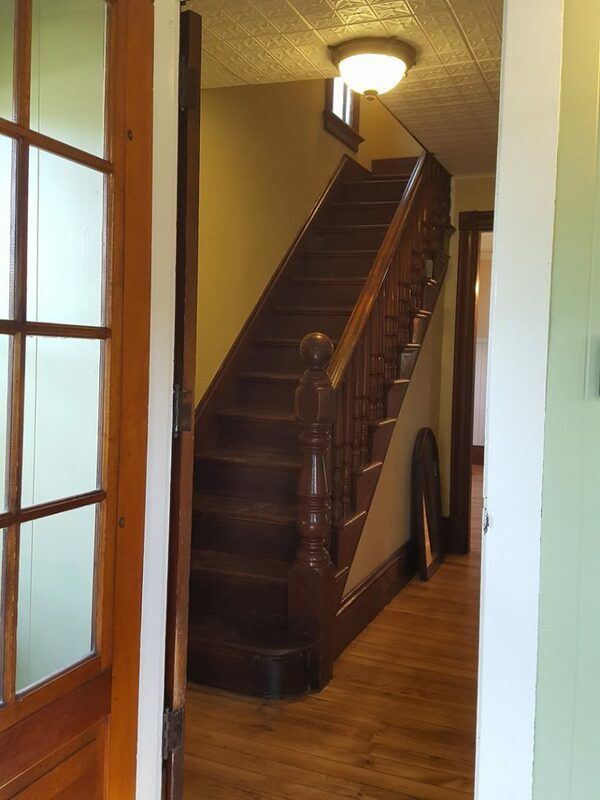 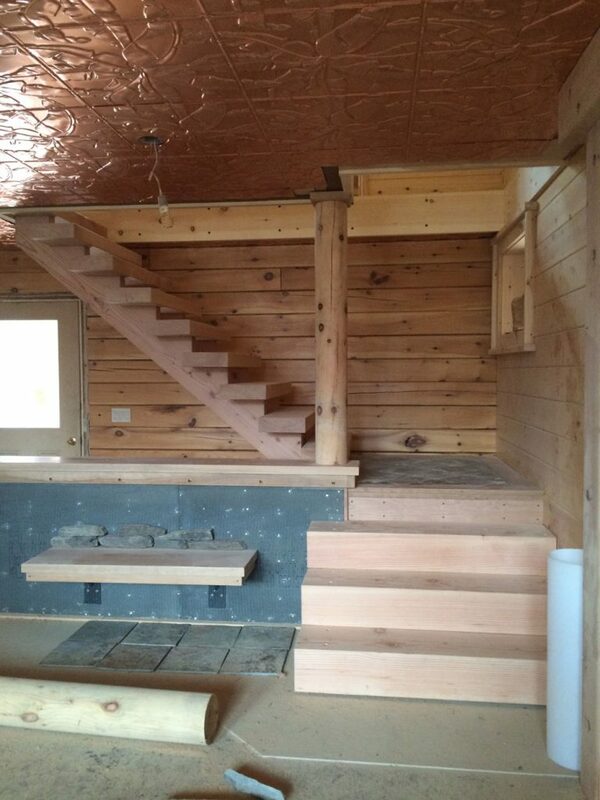 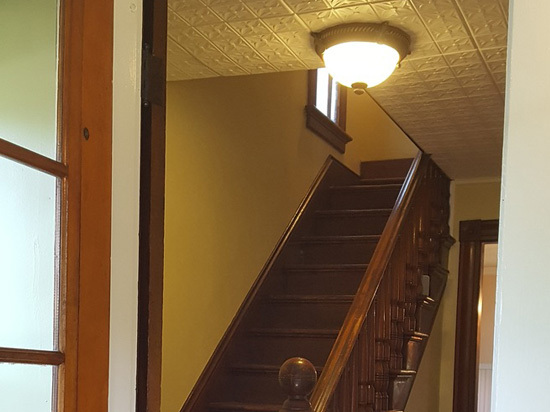 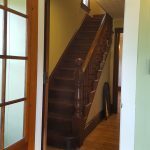 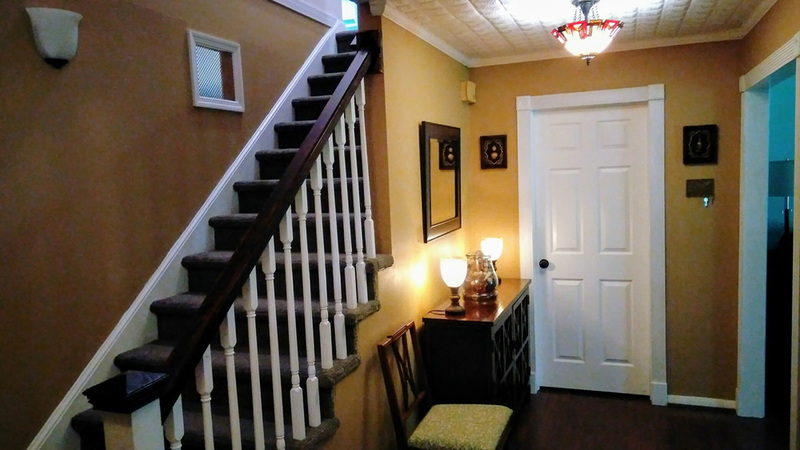 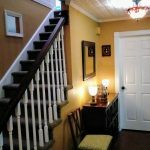 "We wanted a smaller pattern to cover the ceiling of both our upstairs hallway and our downstairs entry way. 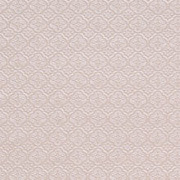 This pattern was perfect! 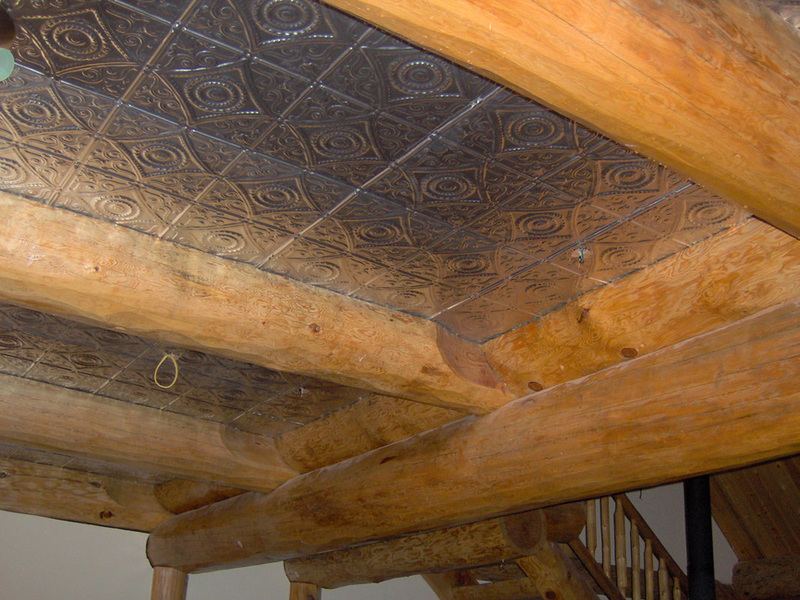 We used larger patterns in the bedrooms but this one really fit nicely in the halls. 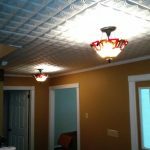 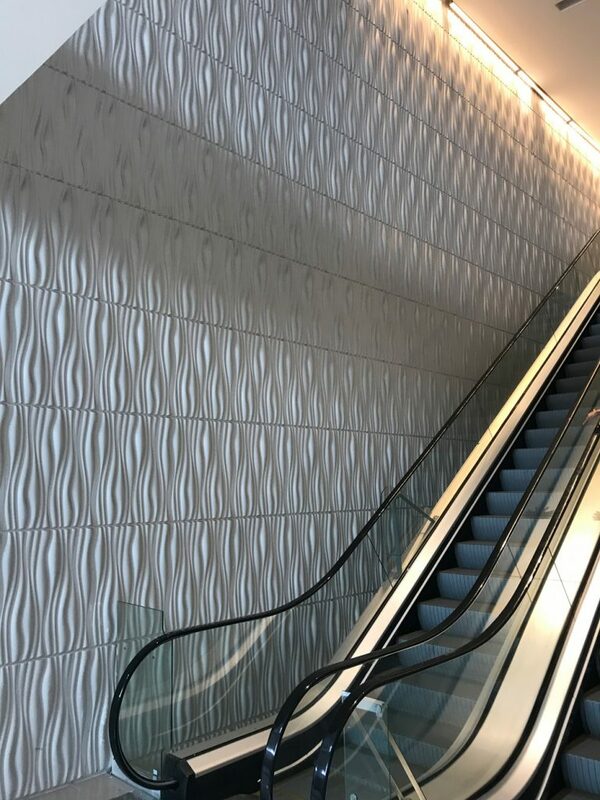 These tiles are so easy to cut and put up - we were able to complete both the upstairs and downstairs ceilings in just a few hours. 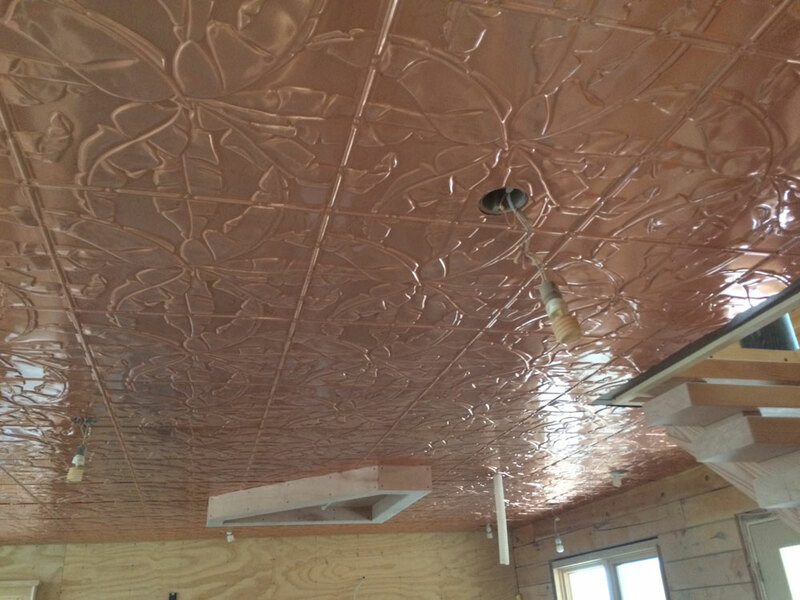 That included a lot of trimming because nearly every tile had to be cut to fit the hall. 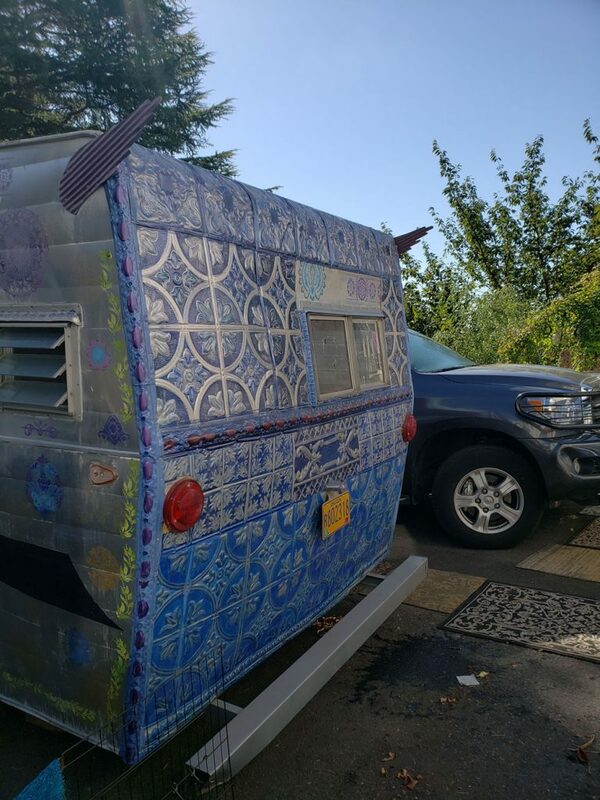 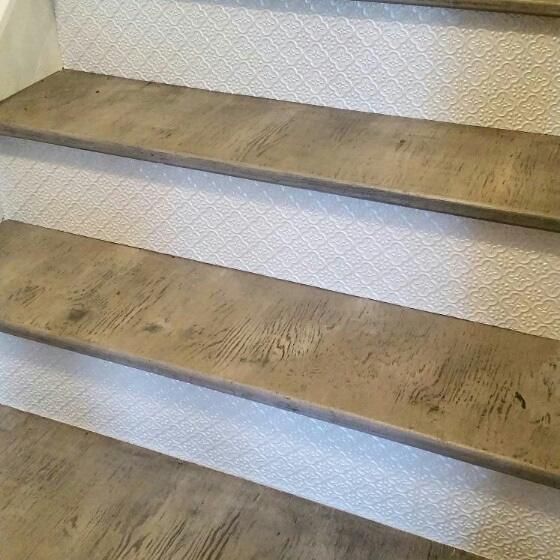 The other great thing about these tiles is that you can bring them right up to an outside edge (like we have in the downstairs hall where it opens into the staircase). 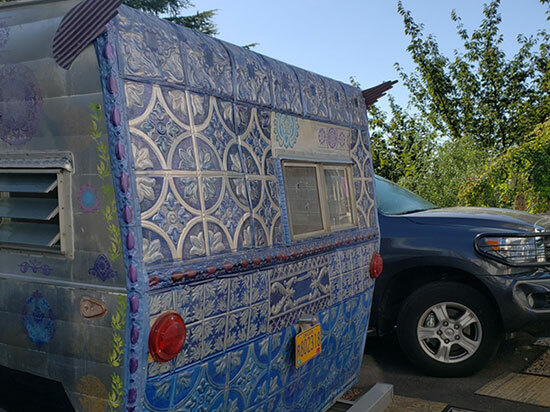 We aligned the tiles with this outside edge and built our patter out from there. 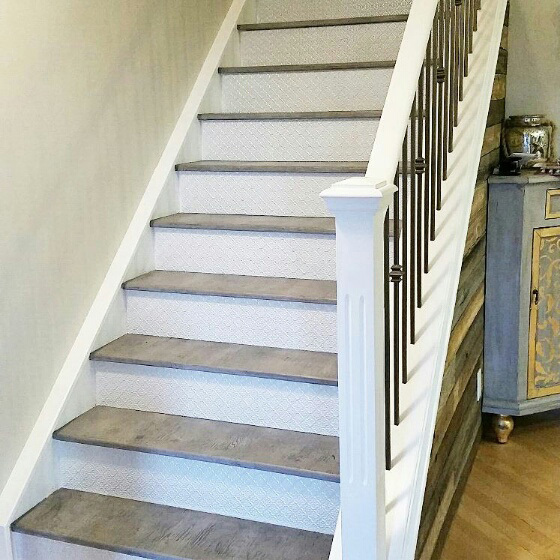 It's an amazing finished look with no extra moulding or trim. 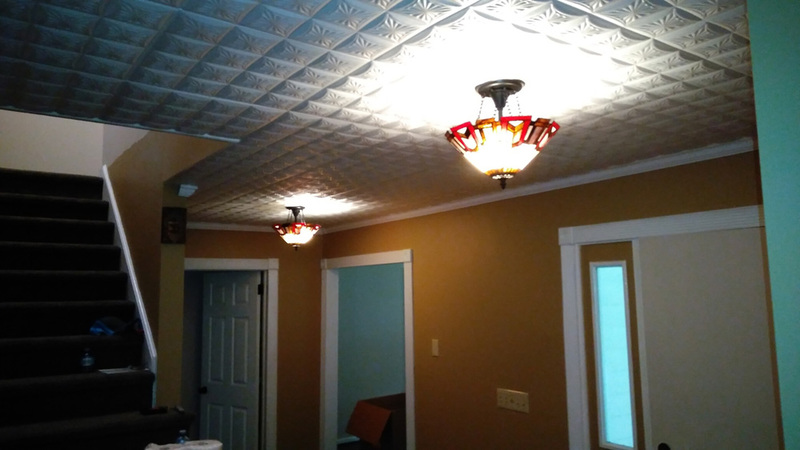 We finished the 1900s period restoration where we covered 4 ceilings with Decorative Ceiling Tiles and sold it for over our asking price! 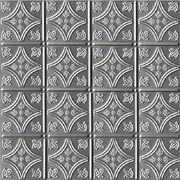 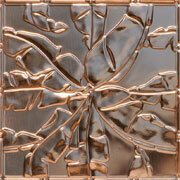 We're definitely going to use these tiles on our next big project (probably our own house!)." 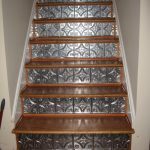 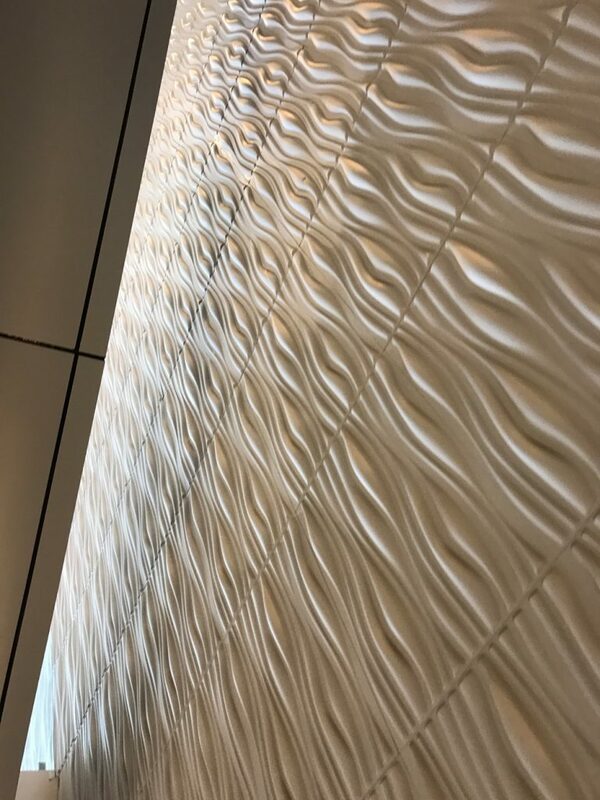 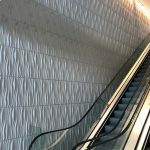 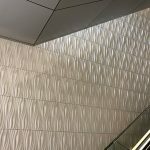 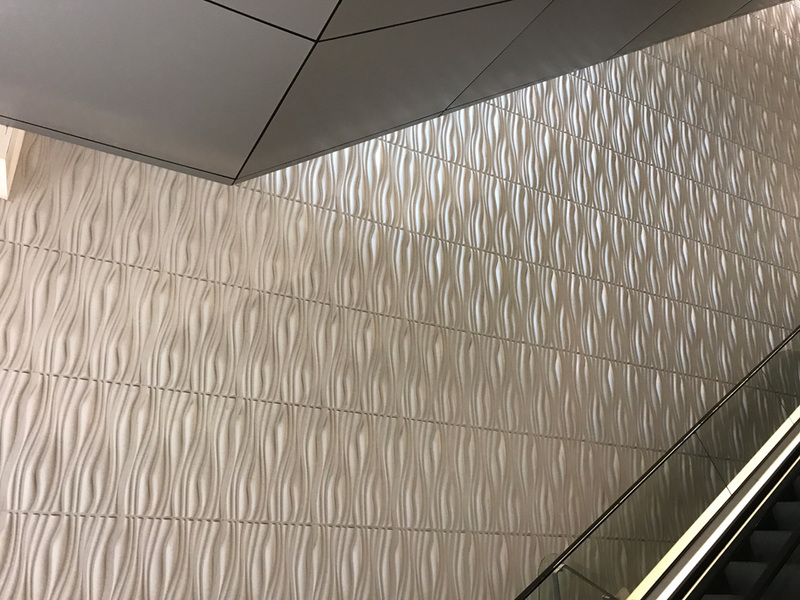 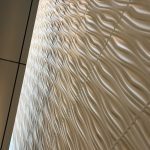 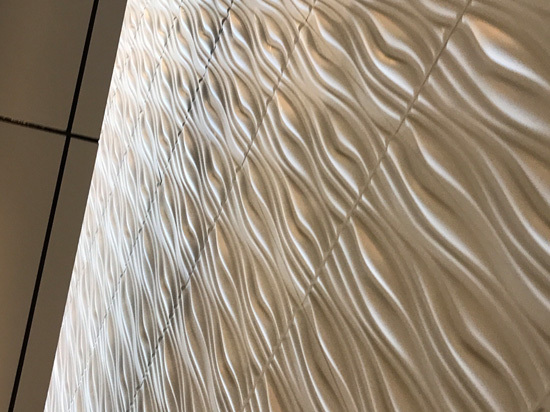 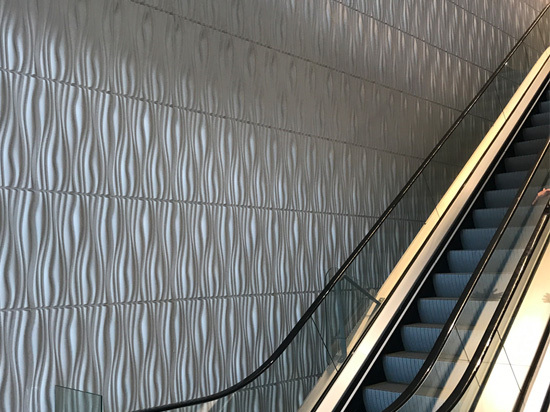 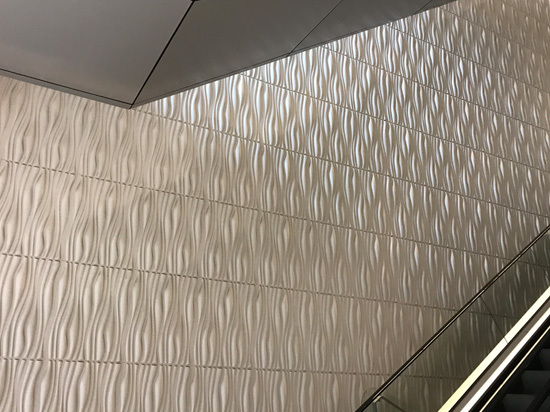 "We had used the faux tin PVC on our backsplash and loved the results. 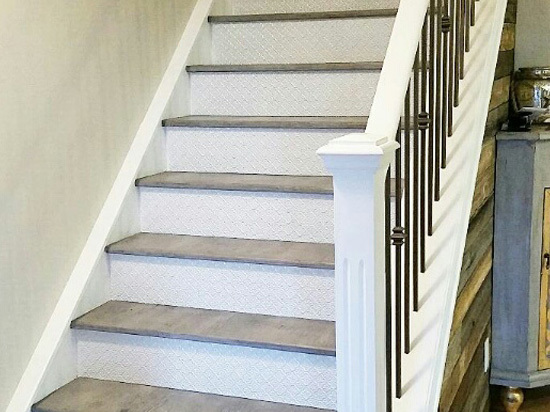 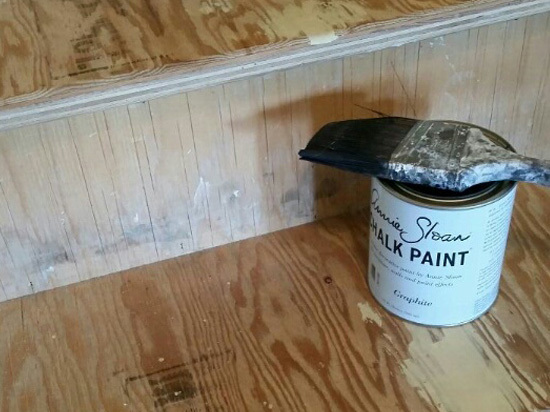 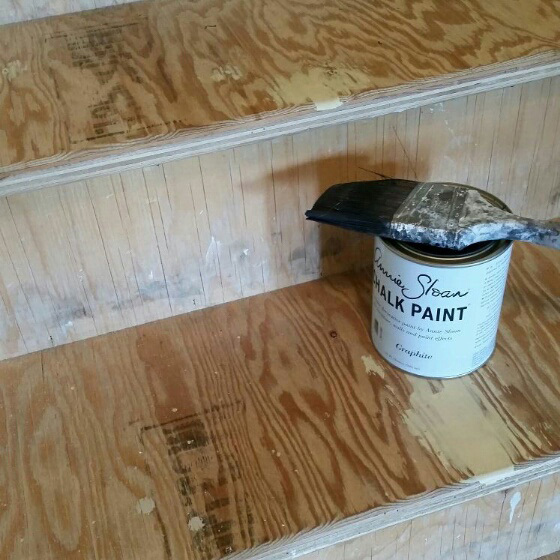 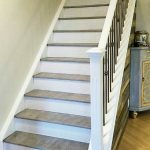 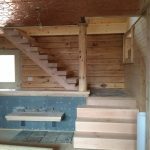 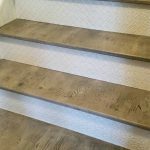 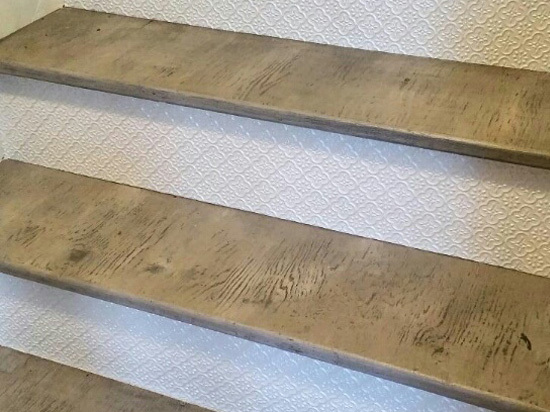 When we were looking for a unique product to help complete a quick renovation of our plywood stairs, we decided this product would be quite suitable because of the ease of installation and the resilience. 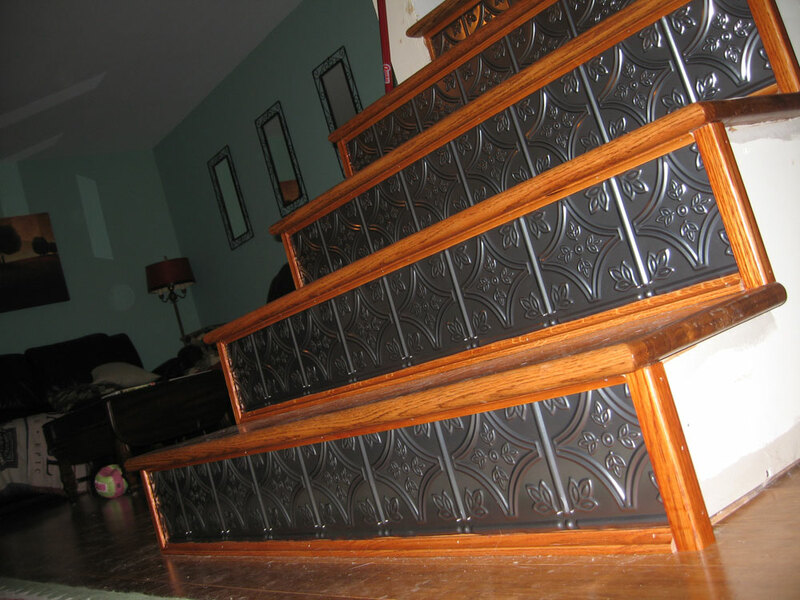 We love the vintage vibe and we get tons of compliments on the finished project." 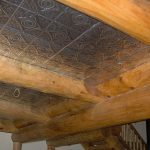 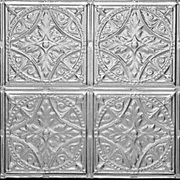 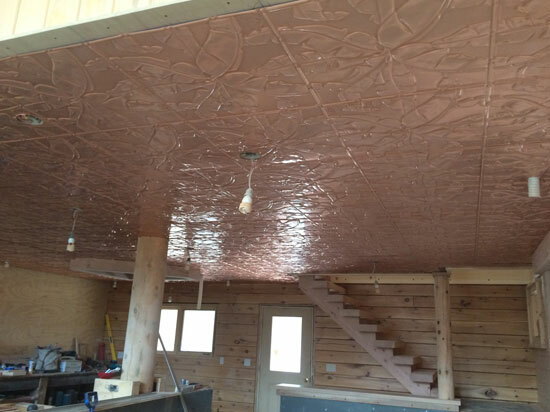 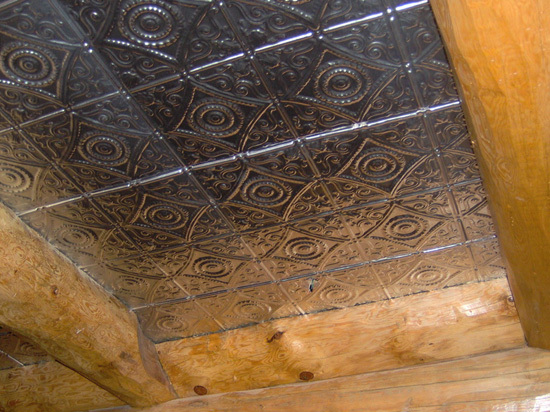 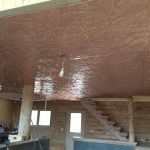 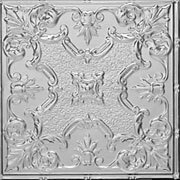 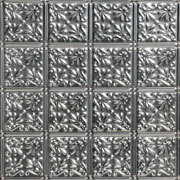 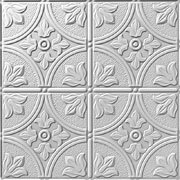 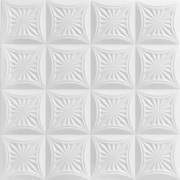 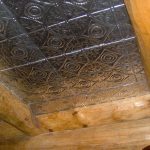 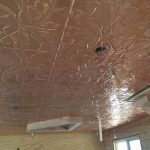 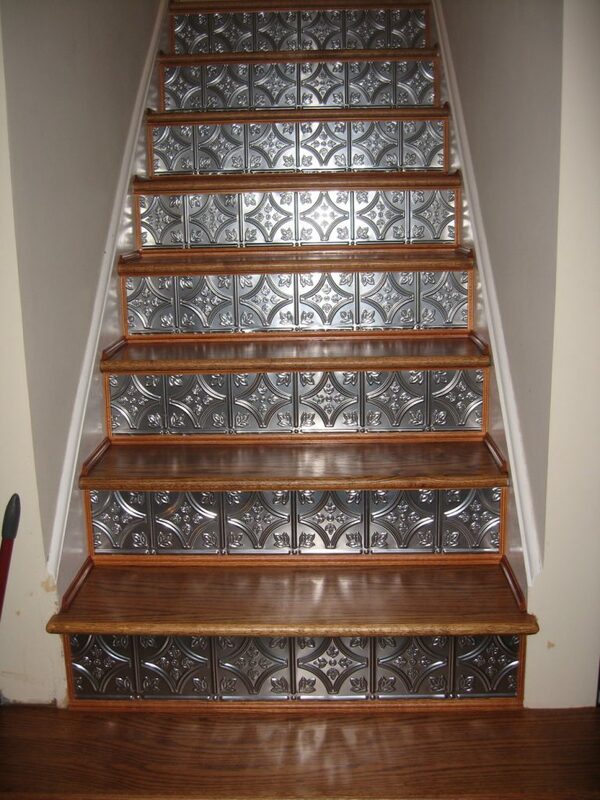 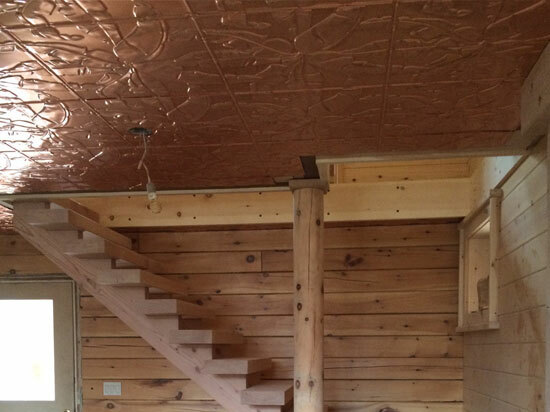 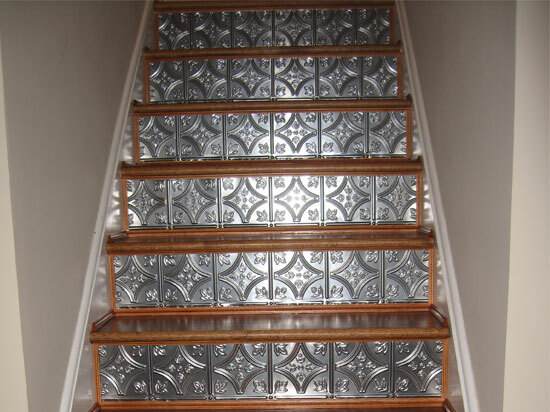 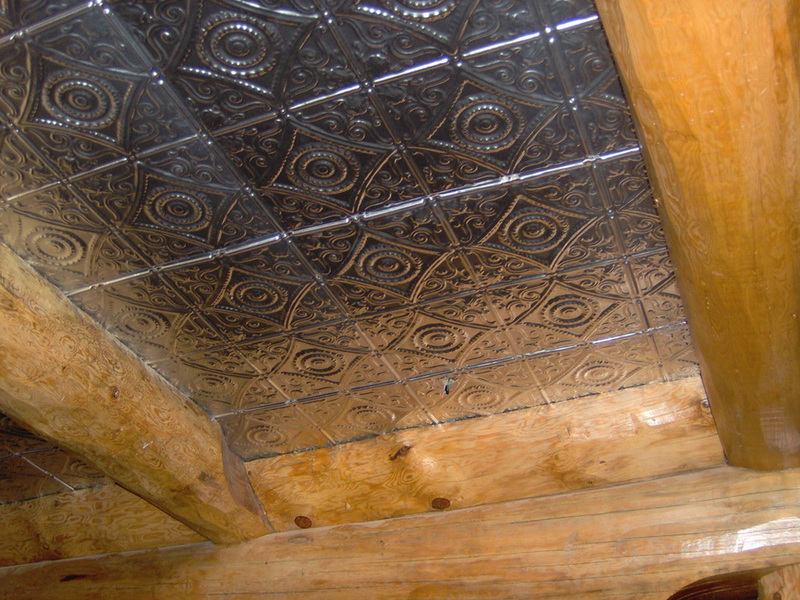 " I love the look of tin ceiling tiles but sadly it would not work in my home. 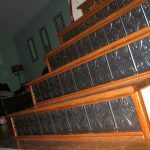 Since we were redoing the stairs i thought that the tiles would make an excellent cover for the risers. 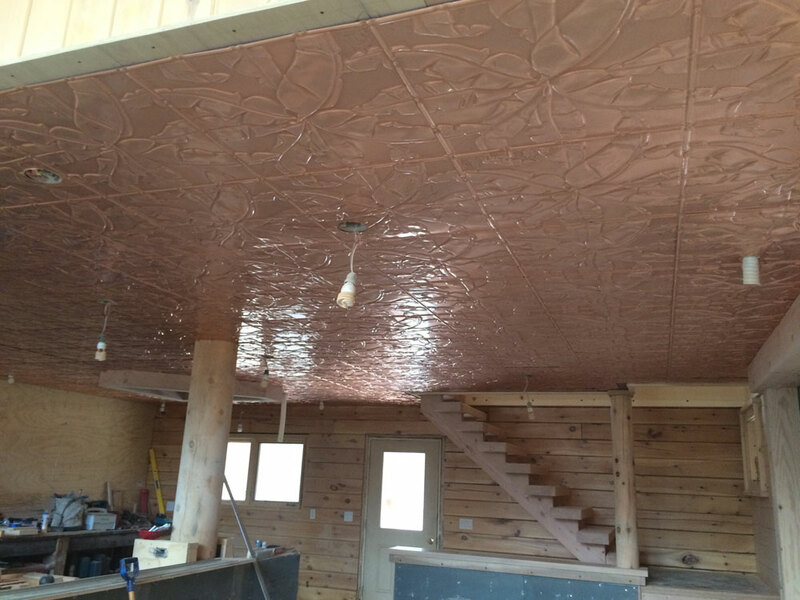 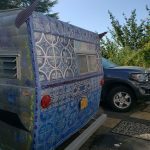 Here are some photos of the finished tiles in place. 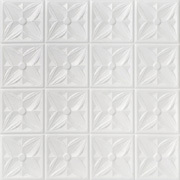 Thank you for your quality products."